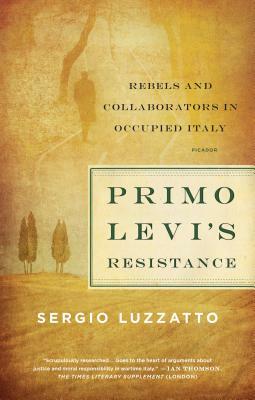 No other Auschwitz survivor has been as literarily powerful and influential as Primo Levi. But Levi was not only a victim or a witness. In the fall of 1943, at the very start of the Italian Resistance, he took part in the first efforts at guerrilla warfare against Nazi forces. Yet those months are strikingly unmentioned in Levi’s writings---aside from one obscure passage hinting that his deportation to Auschwitz was linked directly to an “ugly secret” from that time.